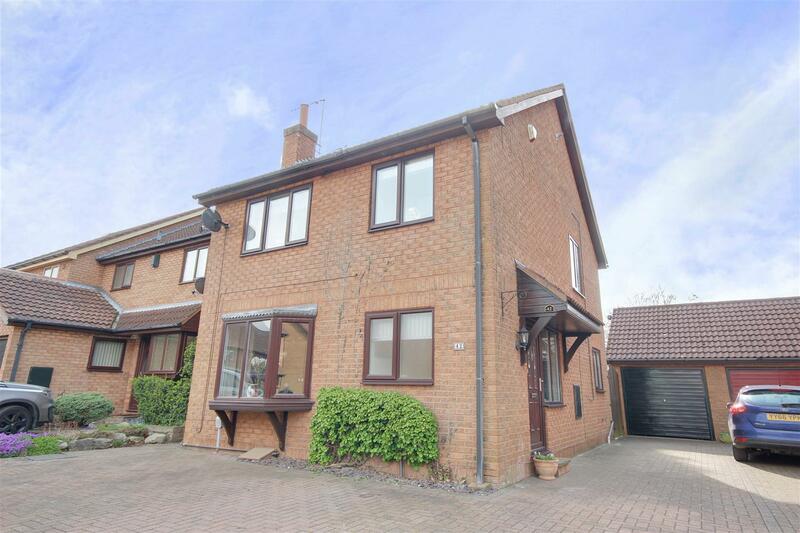 Standing in the desirable cul-de-sac of Ferguson Road, within this highly desirable village close to Beverley, is this attractive modern detached house. 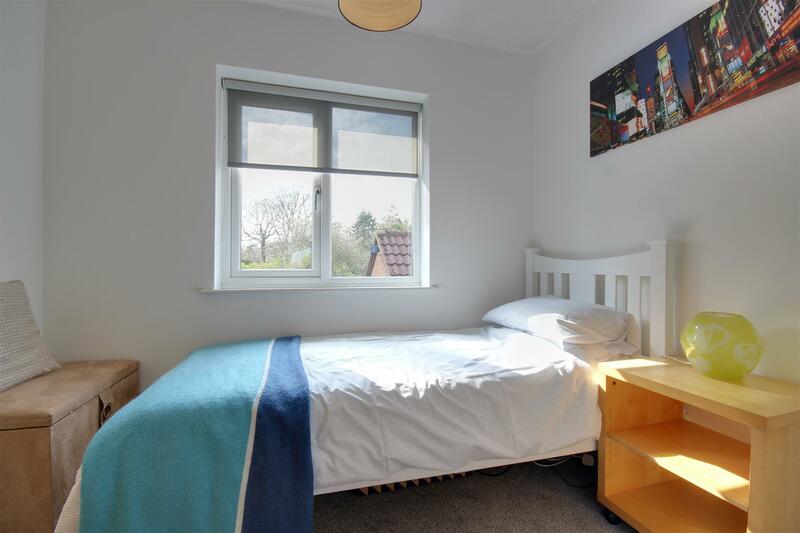 Viewing is strongly recommended to appreciate the accommodation afforded which is complemented by a excellent parking and a very pleasant garden. 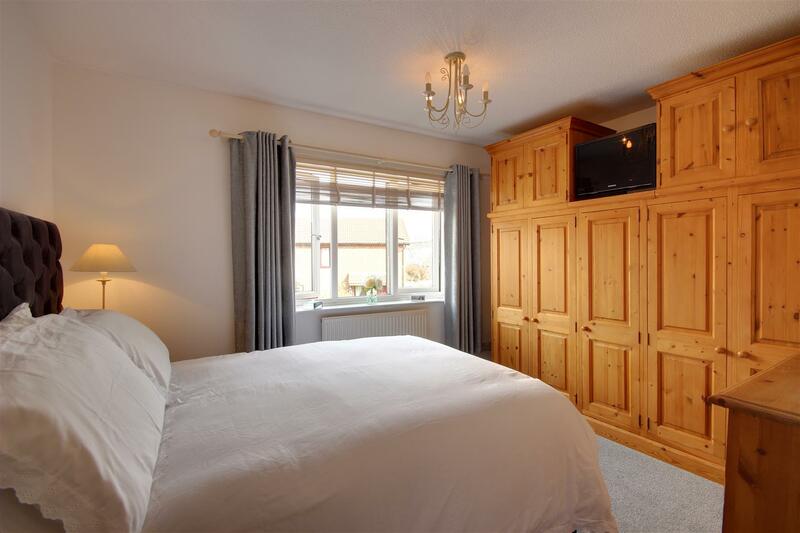 The accommodation boasts central heating, uPVC double glazing and briefly comprises an entrance hall, downstairs cloaks/W.C, separate lounge, open plan dining kitchen with a host of integrated appliances and rear conservatory. 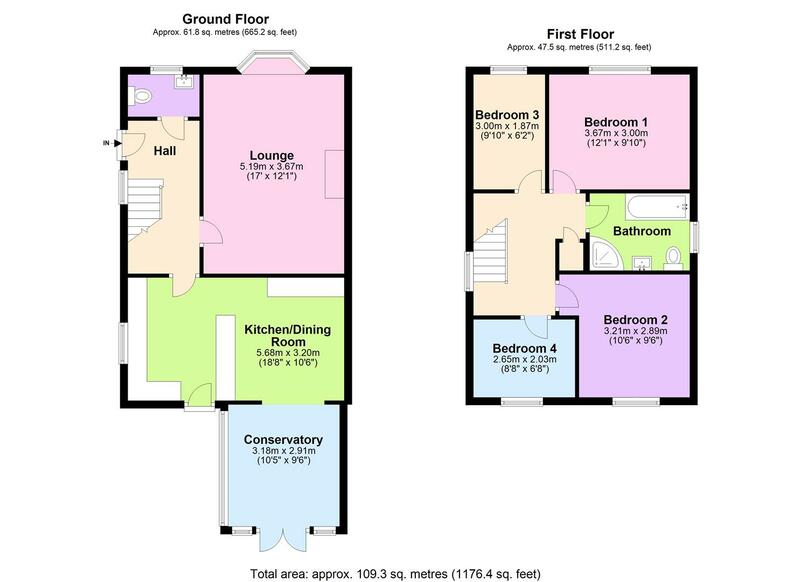 At first floor are a series of four bedrooms served by a contemporary four piece bathroom. Outside the property is block set to the front and side drive. The garage has been part converted to incorporate a utility room. 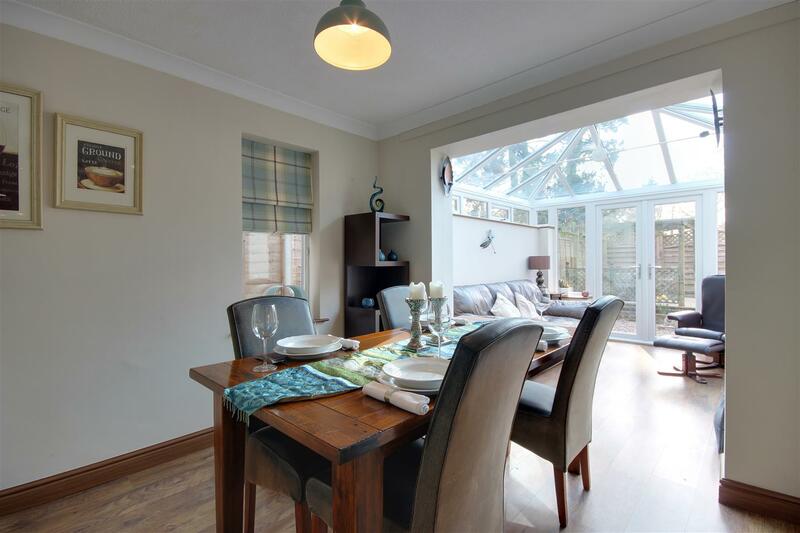 The rear garden enjoys a westerly aspect and has been set out for ease of maintenance and has a large decked terrace ideal for relaxing upon. Ferguson Road is a popular cul-de-sac setting situated off East End, the main thoroughfare through the village. 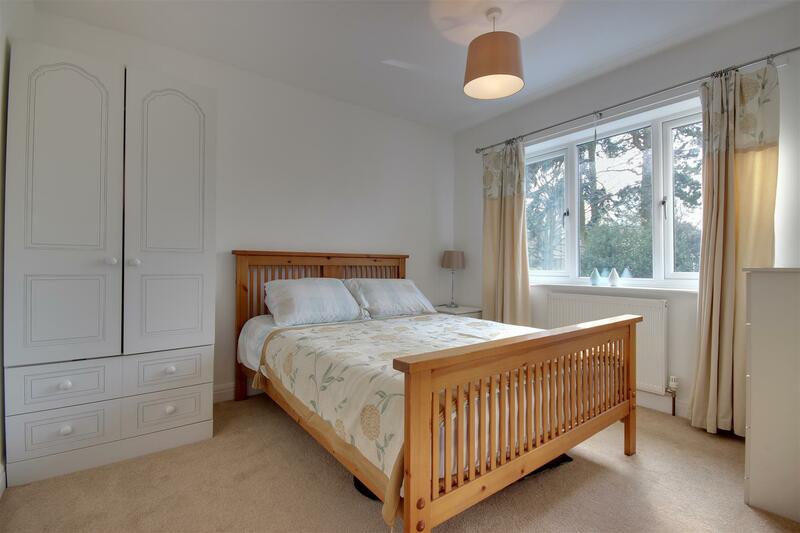 This highly desirable village is situated approximately 3 miles to the south west of Beverley and has a village pond, three public houses and a Grade II Listed All Hallows Parish Church. Walkington also has its own well reputed primary school with further education facilities to be found at Beverley, the county town of east riding, which itself enjoys a full range of shopping outlets with a good mix of independent and national stores, together with many restaurants. With low level W.C and wash hand basin with cabinet. 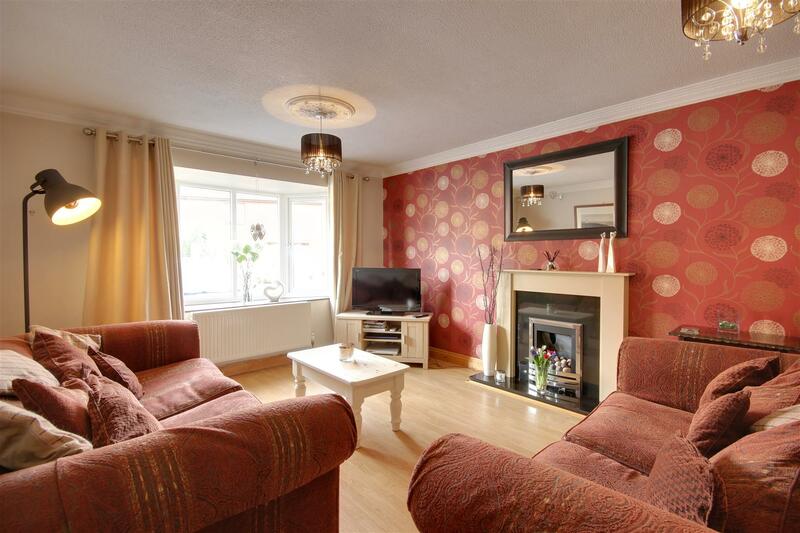 An attractive room with feature fireplace having a marble hearth and backplate housing a living flame gas fire. There is a cantilever style window to front elevation. Stretching across the back of the house this room combines the dining and kitchen areas. 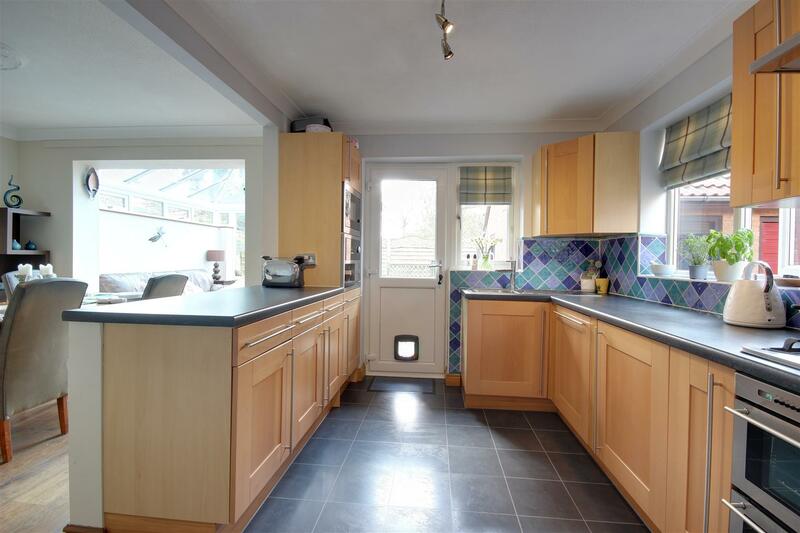 The kitchen itself has a selection of fitted units with work surfaces and integrated double oven, five ring gas hob with filter hood above, coffee machine, microwave, fridge and dishwasher. There is a one and half sink and drainer. Window to side and external access door to rear. 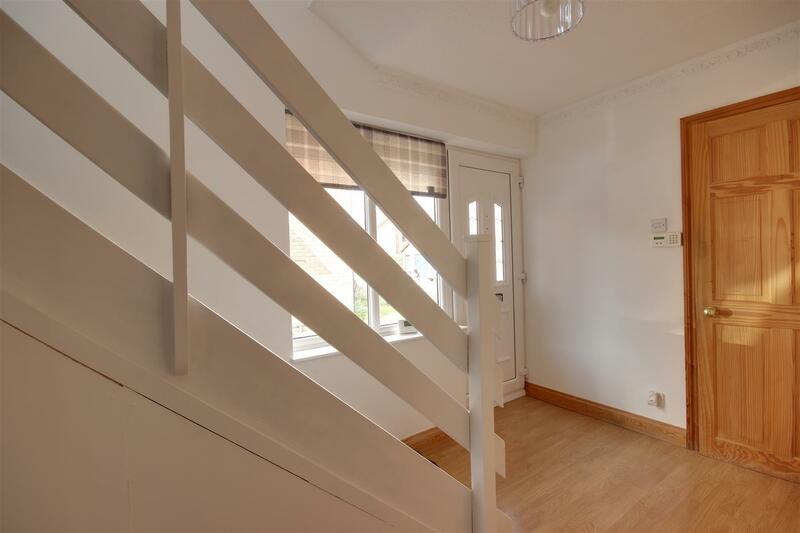 Situated off the dining area, accessed via a wide opening. 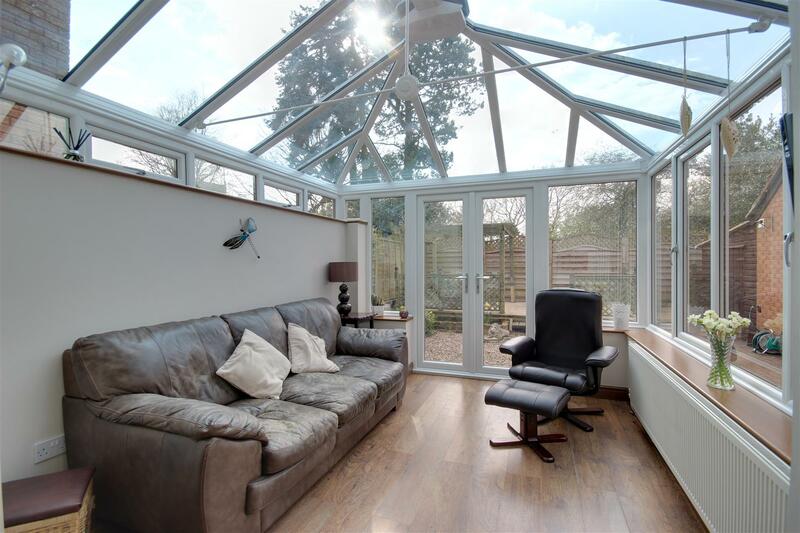 The conservatory overlooks the garden and has a radiator for all year round use. Double doors open out to the garden. 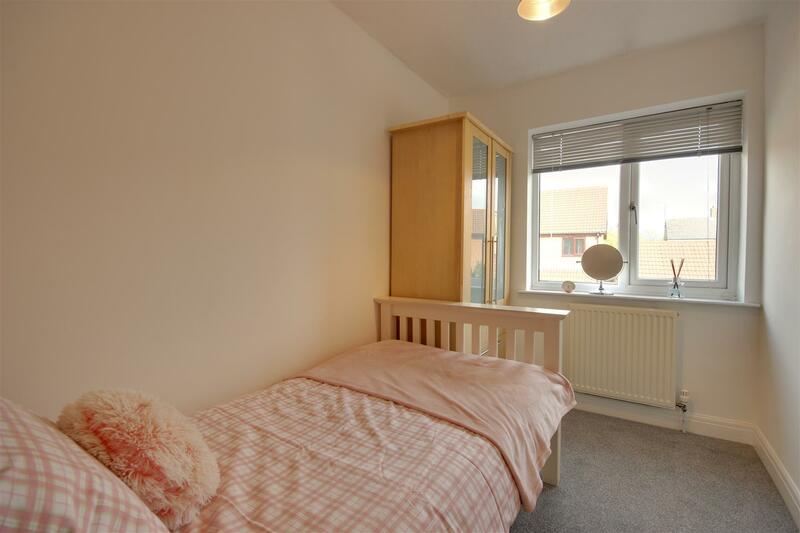 A spacious landing with window to side elevation and airing cupboard off. 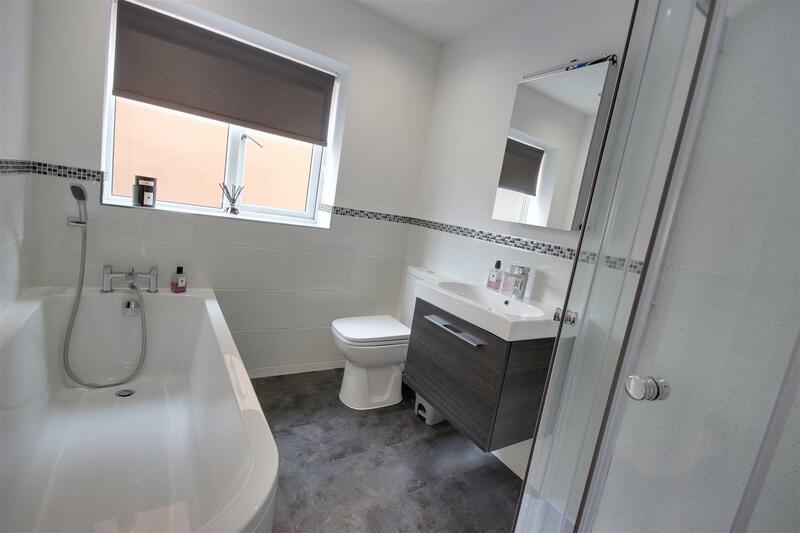 With contemporary suite comprising bath, low level W.C, wash hand basin in cabinet, independent shower enclosure, tiled surround and heated towel rail. A block set forecourt and driveway provide good parking facilities. The garage has been part converted to the rear into a utility room, thus having an up and over door to the front into a store garage. The utility has a range of units with sink and drainer and plumbing for an automatic washing machine. 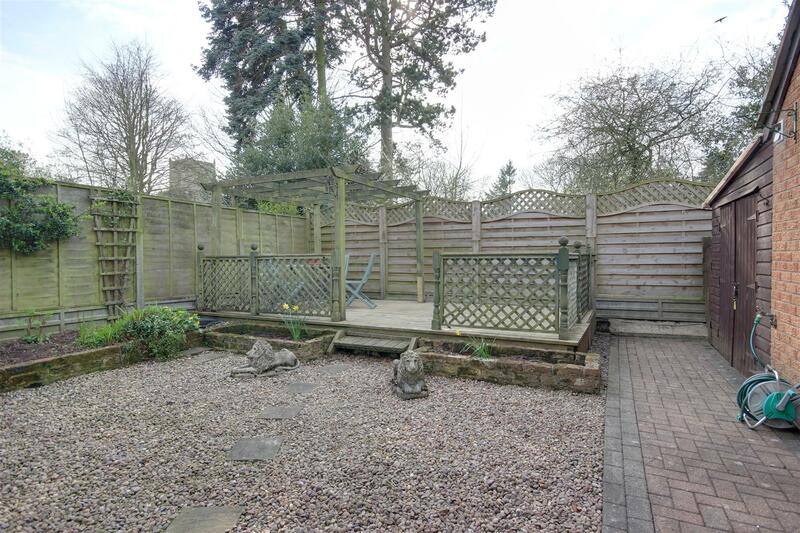 The enclosed rear garden combines paved and gravelled areas and a rear decked patio ideal to relax on. There is also a useful shed situated to the rear of the garage. From a verbal enquiry we are led to believe that the Council Tax band for this property is Band D. We would recommend a purchaser make their own enquiries to verify this.